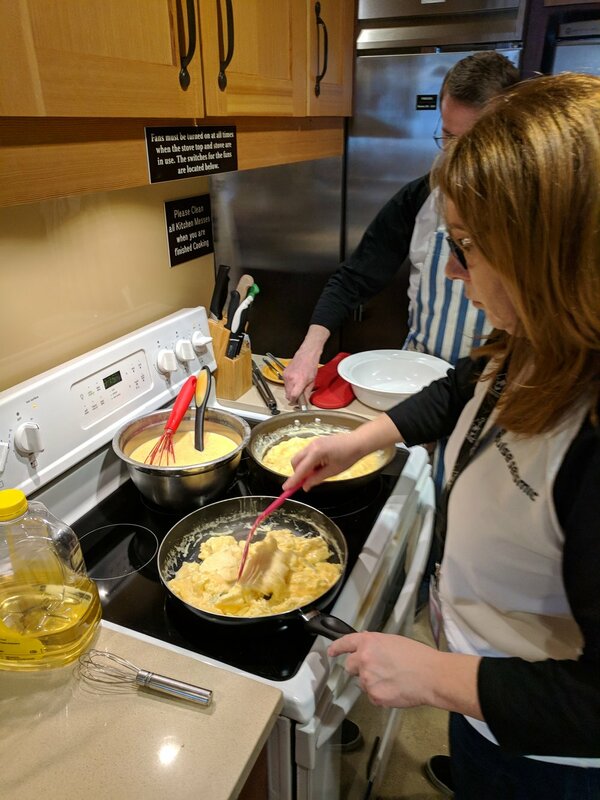 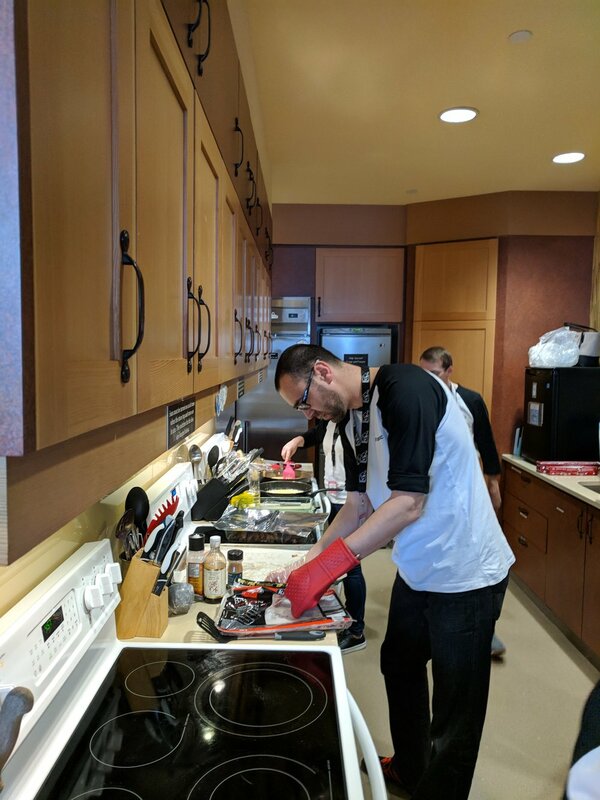 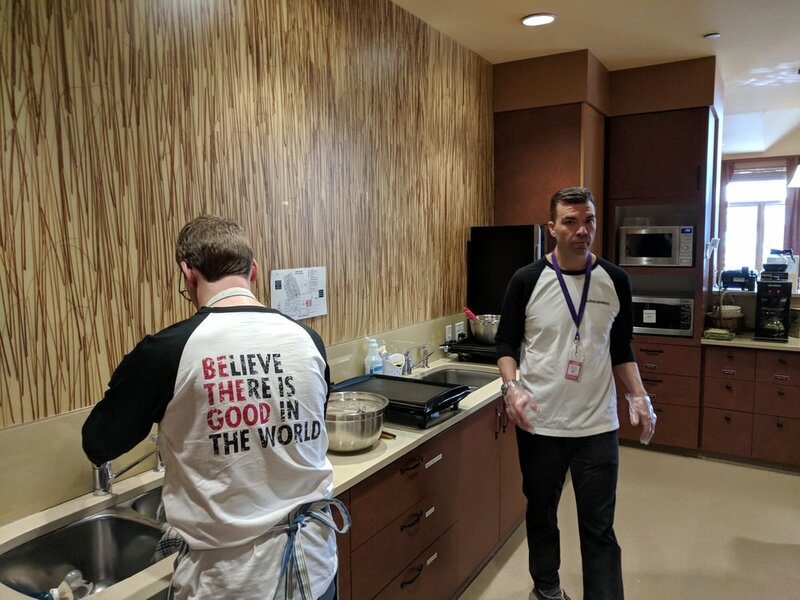 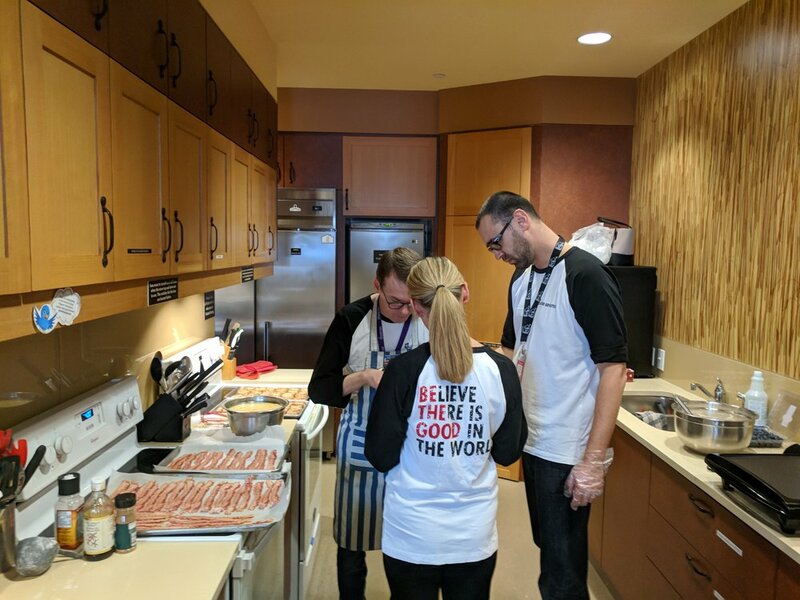 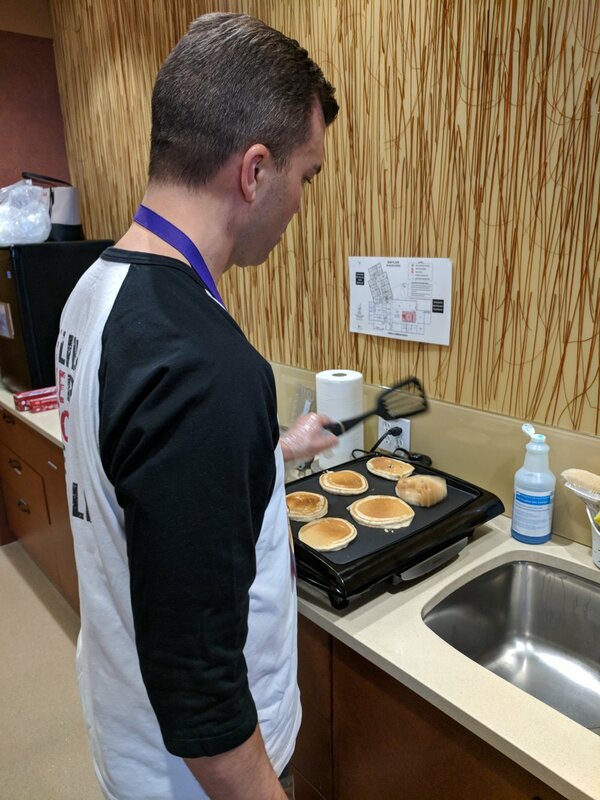 On March 15th, a group of Pulse Seismic employees volunteered for the Home for Dinner Program, where we cooked the popular breakfast for dinner for the families at Ronald McDonald House. 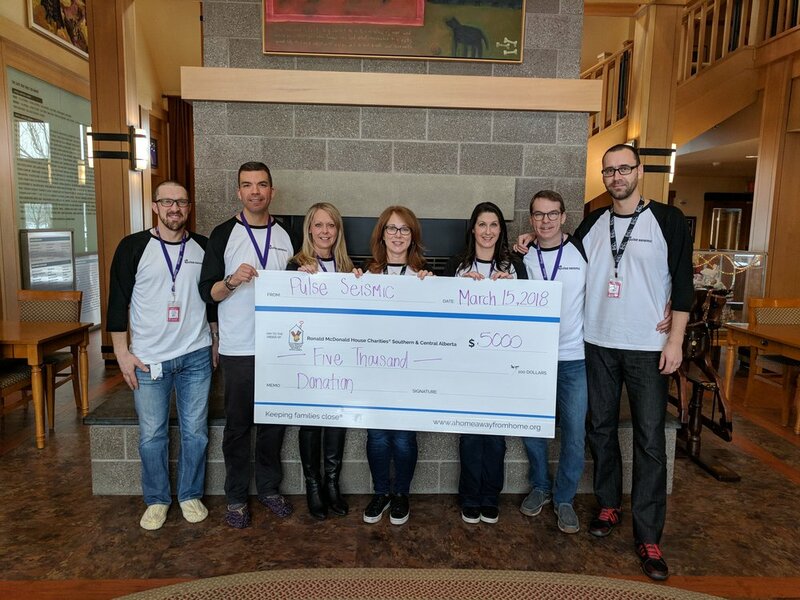 During our visit Pulse made a $5000 donation to go along with our heartwarming volunteer experience. 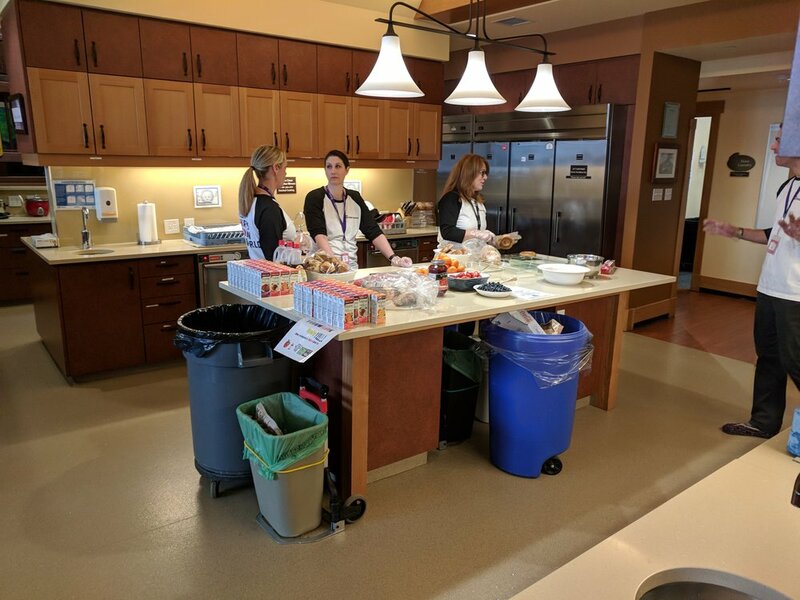 A new office location only encourages our Pulse employees to get out there and meet new people. 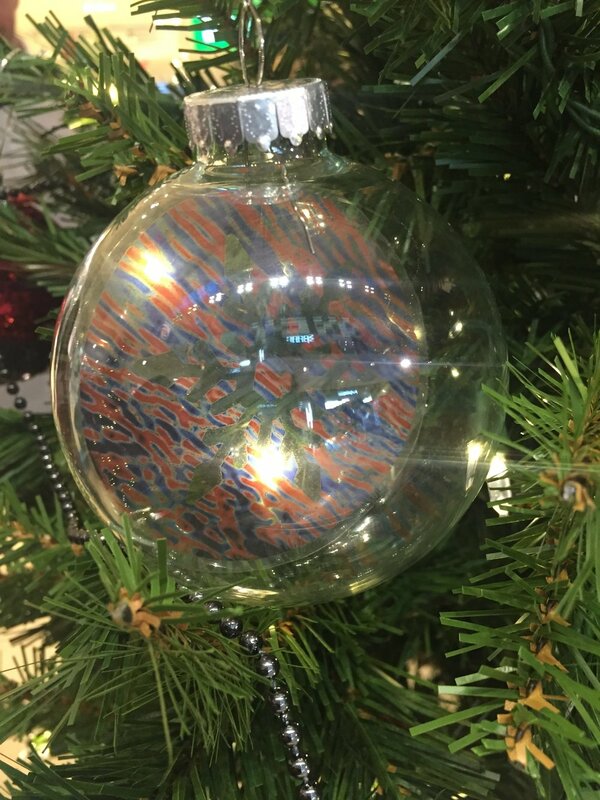 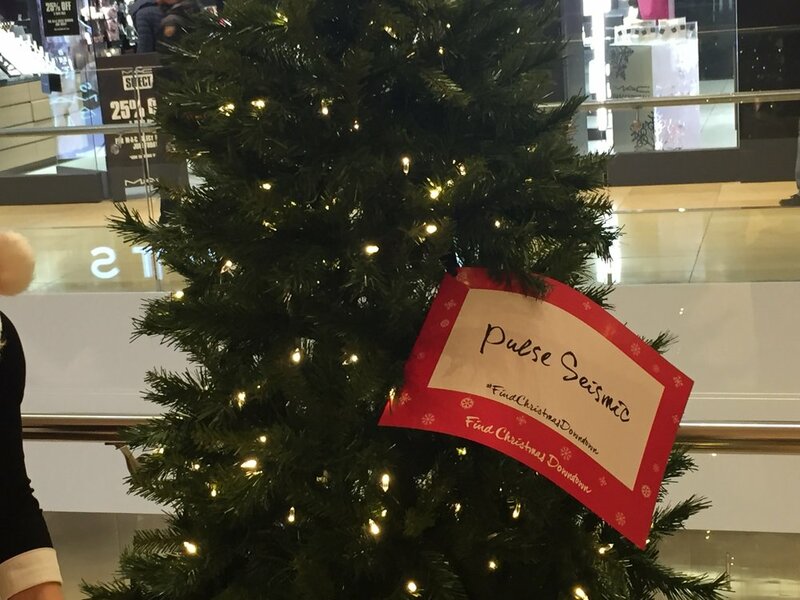 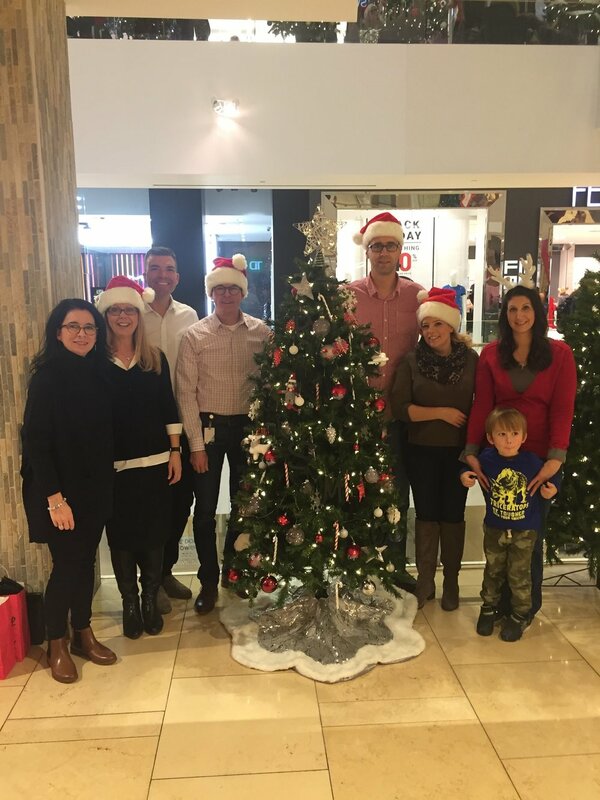 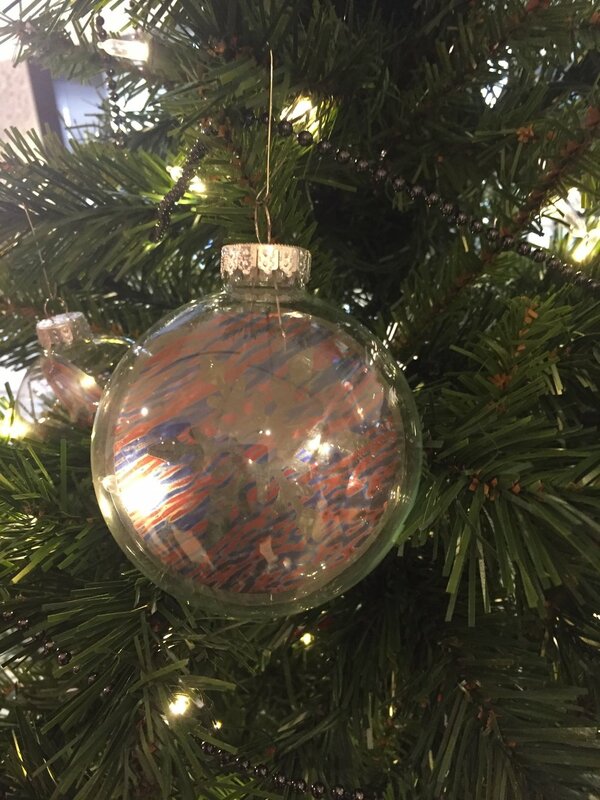 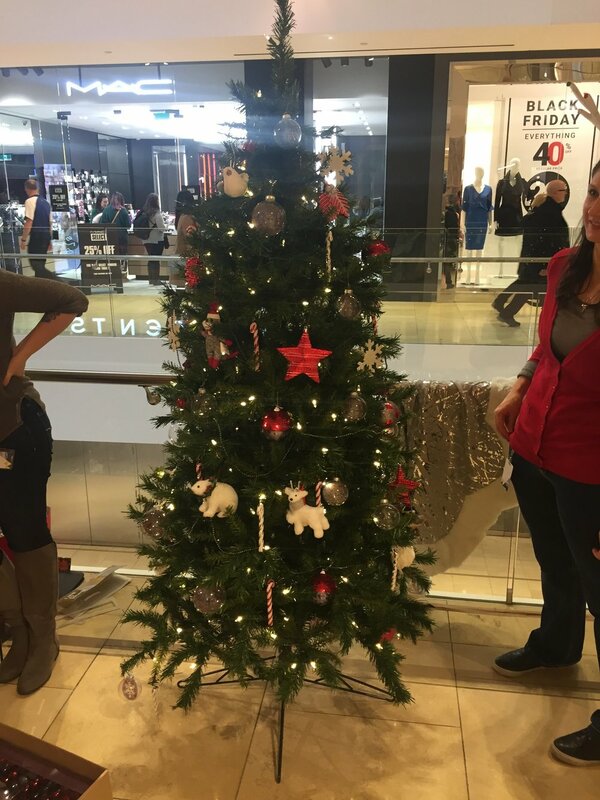 On November 23rd, 2017 we volunteered for the Find Christmas Downtown at the core by adopting a Christmas tree which we decorated to be donated to a family in Calgary through the charity partner, The Magic of Christmas.